Dr Whitton's door , stories involving science. As part of our Celebration of Reading Day staff decorated the doors around school, Dr Whitton's door was covered in stories involving science. The children visited the doors and in the afternoon split up into mixed age groups to listen to a story they had chosen. The 'Scintillating Science' group looked at lots of books and ended up reading about Herbology from Harry Potter and the Chamber of Secrets. They also enjoyed guessing who was reading and which story, recorded on the talking buttons on the door. Science topic: New life, Minibeasts, Lifecycles, Healthy Eating. Learning involving Science....It's in everything we do, well, almost everything! 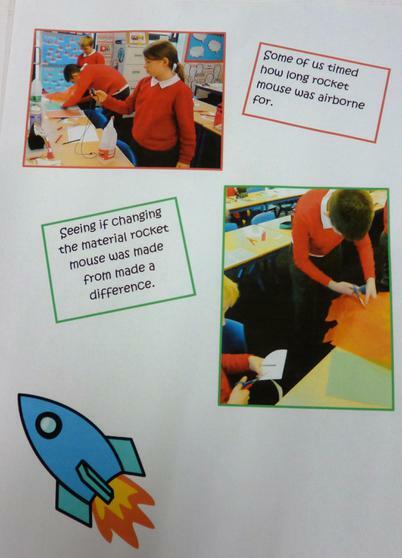 Y1- We looked at different materials. 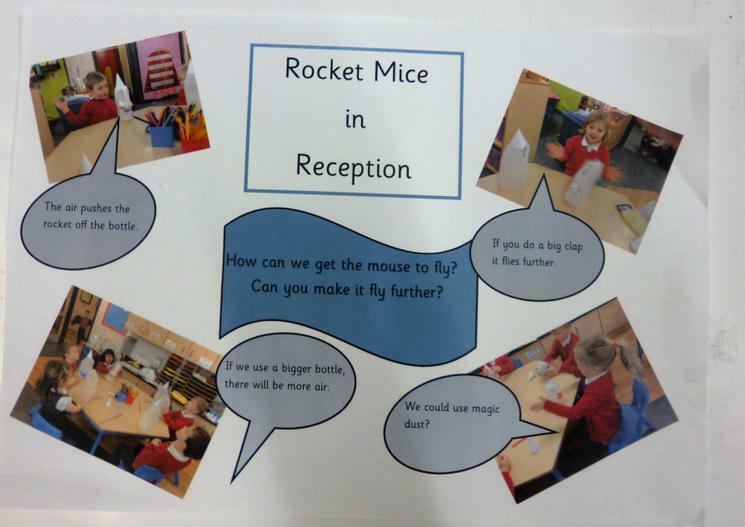 Y1 - We discussed their properties. Y1 - We made collages from a variety of materials. 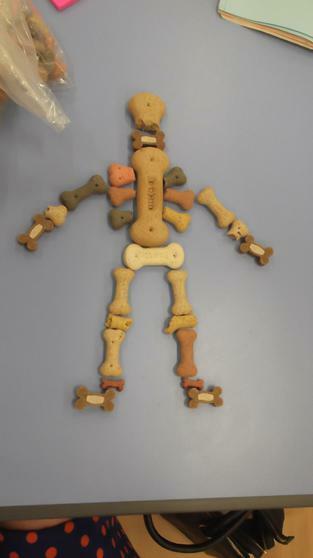 Y1 - We used different colours and textures. Our curriculum was really enhanced by a mesmerising performance by Enter of "The Curious Case of the Human Being". 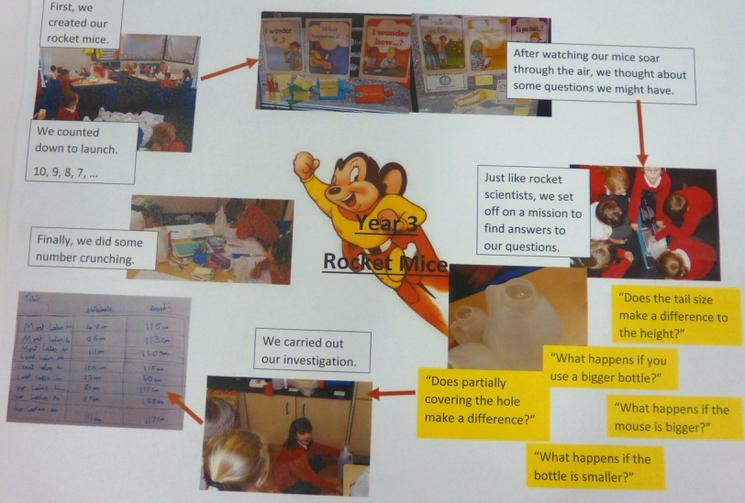 This took the children on an interactive journey through the primary science curriculum. The children thoroughly enjoyed this as it was hilarious as well as informative. 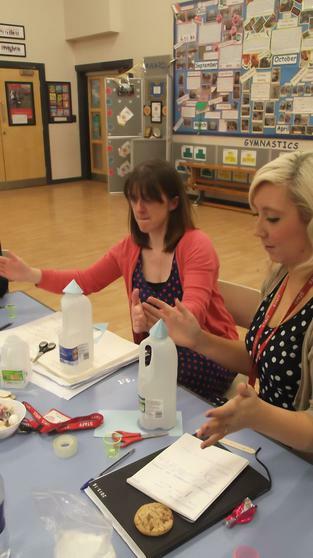 It tackled many trickier concepts really well and the children were buzzing when they left! 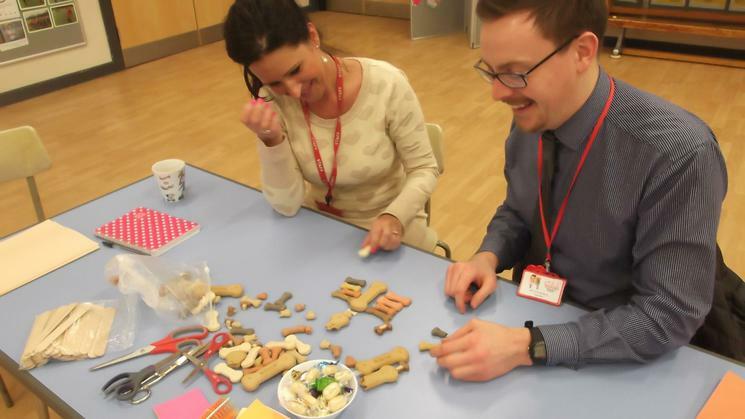 We celebrated STEM week at Finchale (Science, Technology, Engineering, Maths). 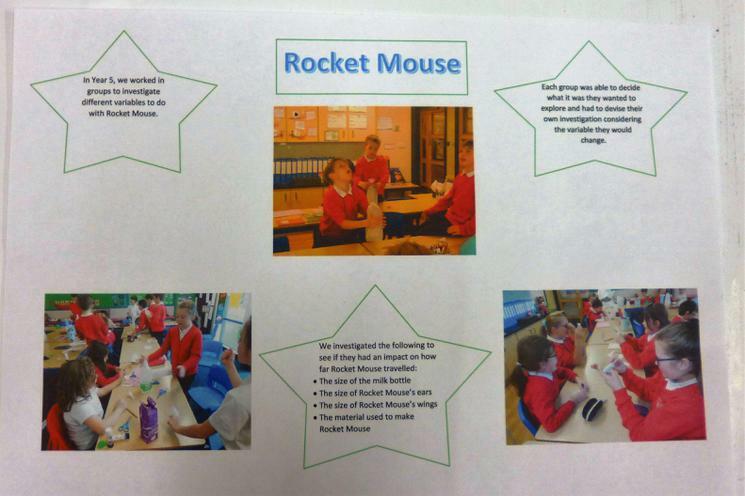 The children have all had the opportunity to work with Dr. Jenny Search who carried out a range of fun science experiments. KS2 had 'Spooky Science' workshops where they made their own shadow puppets, investigating how the distance between the light source and the puppet changes the size of the shadow. They created their own human current and used water, vinegar and bicarbonate of soda to make spooky brews! KS1 also chose to do 'Spooky Science' and they investigated how shadows were formed using spooky shapes. They learnt all about static electricity and made 'ghosts' dance using different materials. They also discovered how to create a witches brew and the best activity of all . . . they used their senses to feel some gruesome body parts including a “brain” which were hidden from view! The children all had a great time and really enjoyed being spooky scientists for the day! 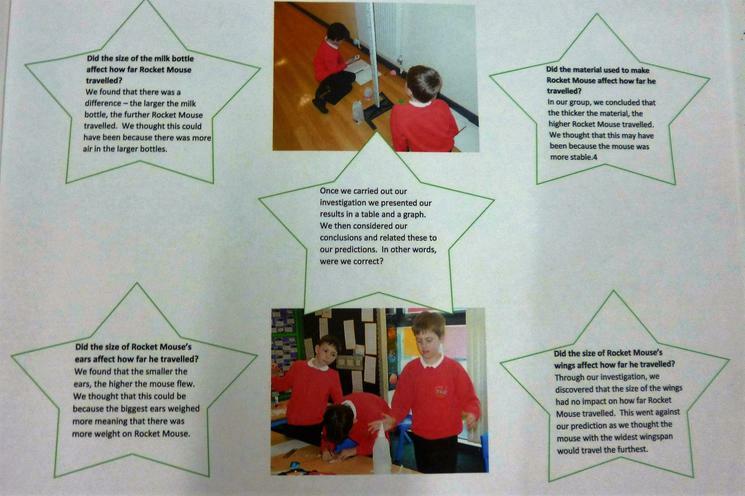 Some children in Year 2 and 3 are taking part in a forensic style Science Club. We have been investigating finger prints looking at how this links to crime scenes. We then looked at crime scene evidence picking out clues and trying to solve crimes. 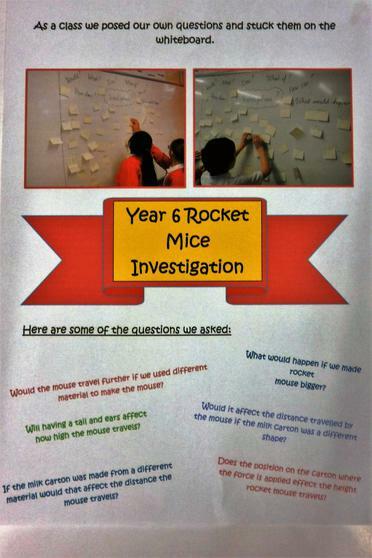 We loved doing this part of the club using the evidence to make informative, scientific decisions on the particular crime committed. 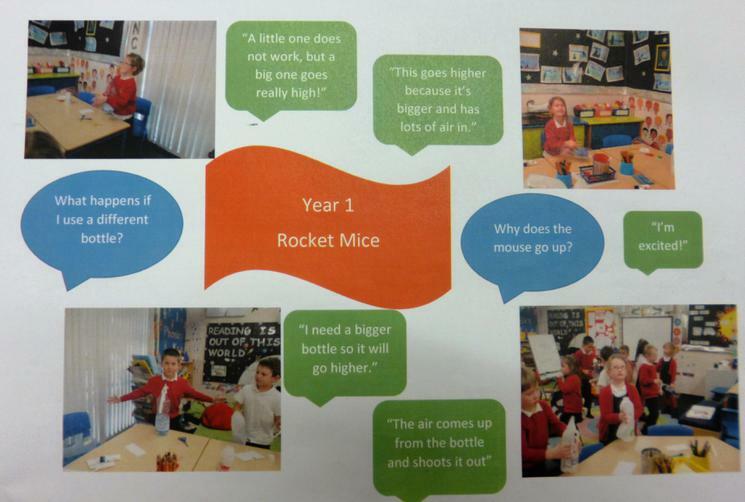 Rocket Mice ► To infinity and beyond! ►Five… four… three… two…one blast off! ►Launch your favourite rodent into space. ►To boldly go where no mouse has gone before. 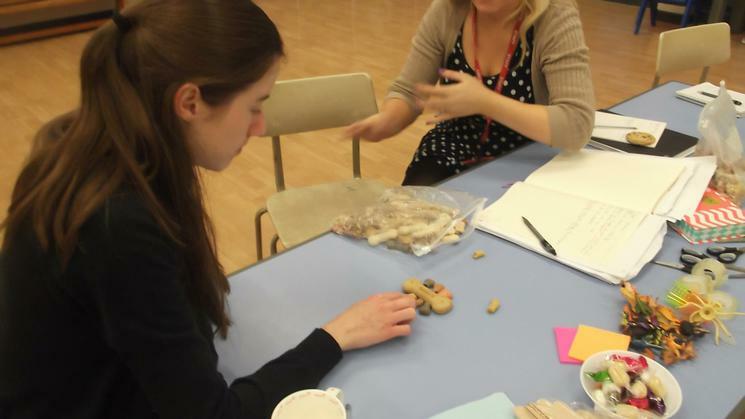 After our teachers’ training, we set about leading our own exciting whole school investigation. We worked scientifically to come up with interesting questions and we had to find our own answers! 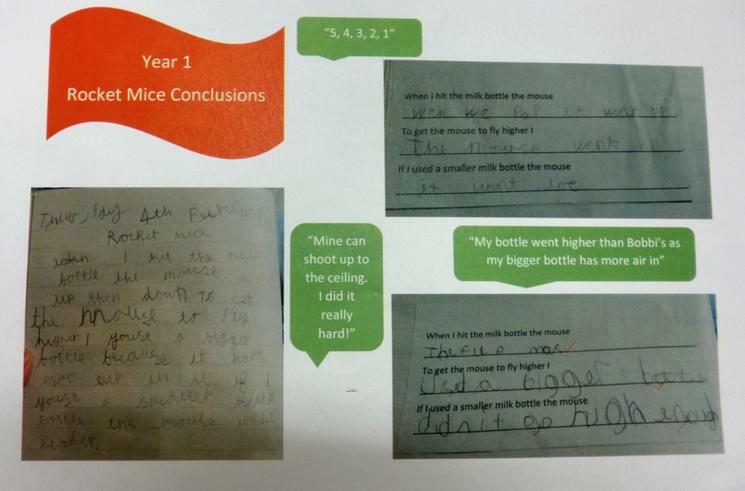 From Reception Class to Year 6 we had fun thinking about things like, good questions, what would or could happen (predictions and research), things we would keep the same or change (variables), testing out our mice before and after changes, recording what happened (our results, we like tables and graphs), thinking about and deciding why things happened and letting other classes know our conclusions. 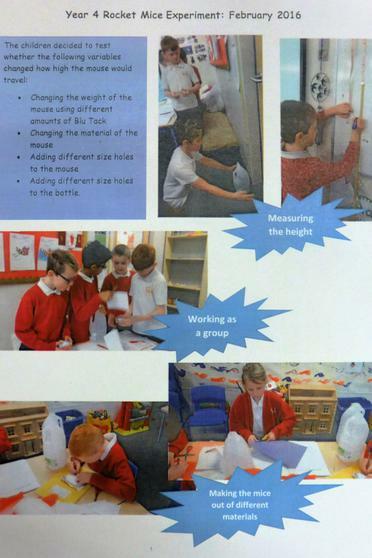 We made a booklet about how much work we did, but also how much fun and excitement we had! Year 2 are learning all about the Great Fire of London and they discovered that in the 1600's there were many horrible diseases such as the plague. They decided as a class to investigate whether germs (but not the plague!) spread and if so, was there a way to prevent the germs from spreading? Using a particular colour of Glitter, some children were given 'germs' and these children then walked around the classroom shaking hands and interacting with other children. They found that the ‘germs’ had spread quite quickly. The class then went on to see whether there was a difference if you cleaned your hands with cold water or hot soapy water. 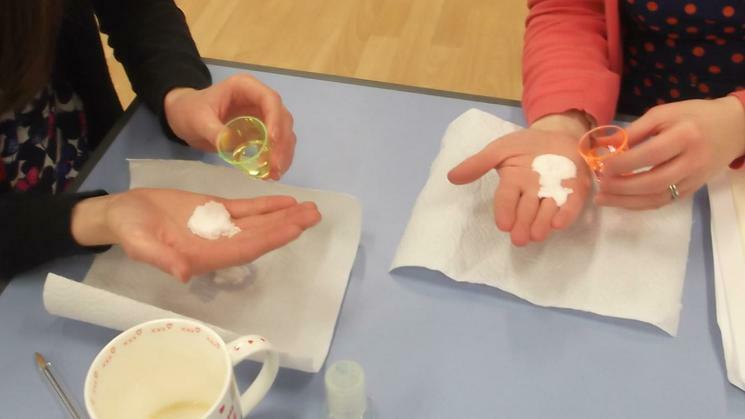 Year 2 found that if using hot soapy water to wash our hands the 'germs' disappeared. However those who used cold water found that many of the 'germs' stayed on their hands and therefore continued to spread around the classroom when they moved about and interacted with others! 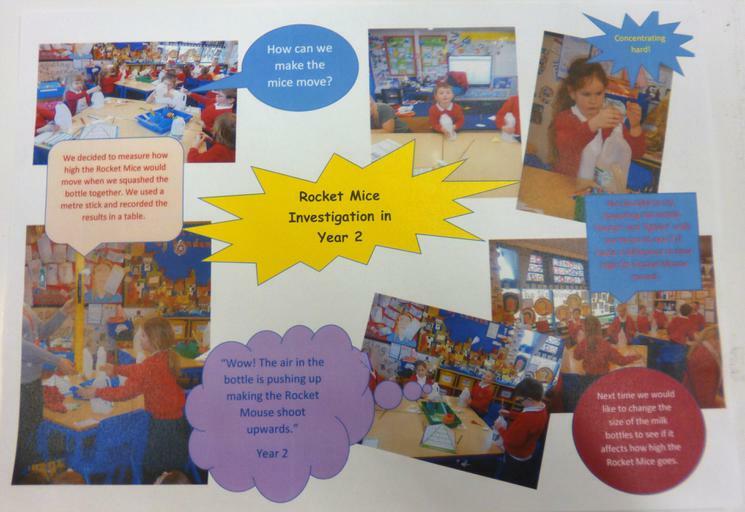 We had great fun completing this investigation, well done Year 2! Year 6 took part in a Science Skills afternoon at the Sjovoll Centre which was led by Miss Alford, a Science teacher from Trinity School, who is part of the Science Cluster Schools for Framwellgate School. The children investigated how the magnets work, tested a range of materials to see if they were magnetic, used iron filings to observe the magnetic fields that exist around magnets and then used power packs, an iron nail and wires to create their own electromagnet. Framwellgate School are providing each cluster school with a Kit Box for the school to keep, containing all the equipment for the children to make and carry out investigations with electromagnets. 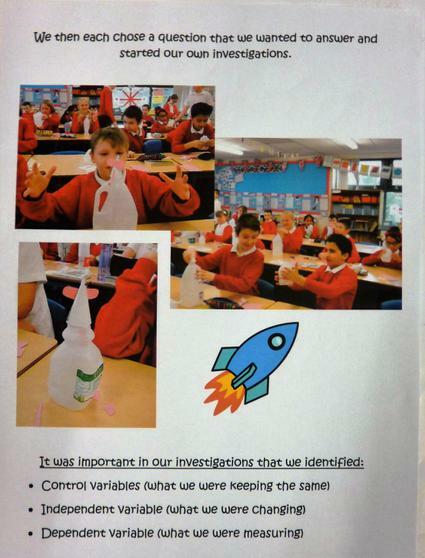 Results from investigations will be taken to another Science Skills afternoon where they will be discussed and analysed. We shall then be working with our cluster schools on a universal method of assessing children as they make their transition to secondary. 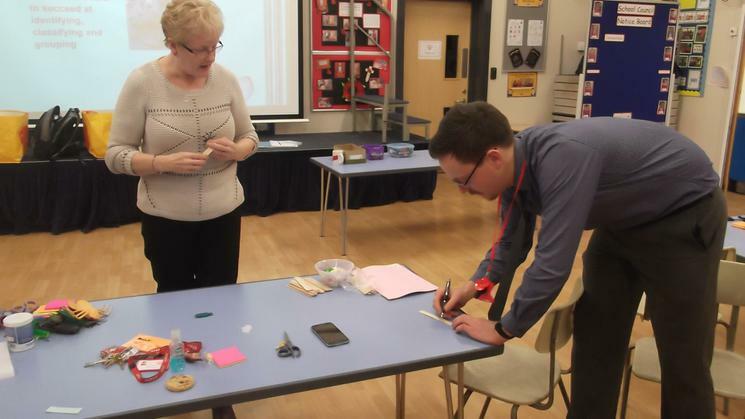 'Chemistry in your shopping basket ' delivered an interactive presentation showing how Chemistry impacts on every aspect of our daily lives – even when we go shopping! It was presented by Science Outreach workers Anne Willis from Northumbria University & Peter Hoare from Newcastle University. They carried out a range of practical demonstrations including: making ice-cream by adding salt to ice which makes the ice cool slower and by agitating it with cream, sugar and vanilla ice cream was produced. They showed how solid carbon dioxide (dry ice) can be used to 'blow' up balloons and showed how it reacts when mixed with other chemicals and 'made 'elephants toothpaste' using a catalyst to speed up the experiment. How is Chemistry involved in the contents of our supermarket shopping basket? What IS a “Chemist” and why are they important? 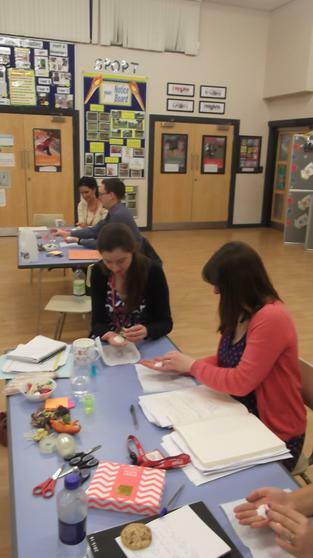 Finchale, Laurel Avenue and Trinity are part of the Primary Science Quality Mark (PSQM) hub and we arranged for Continuing Professional Development (CPD) based around 'Working Scientifically', reflecting changes in the new National Curriculum. 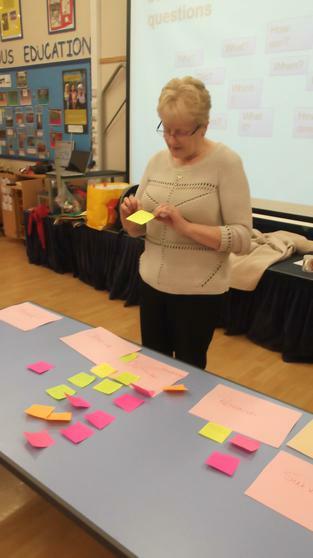 Rosemary Feasey, our Hub leader, led the training where we looked at the five different types of enquiry and carried out practical work and discussed ways in which we could develop these areas in our own planning, embedding the curriculum changes. 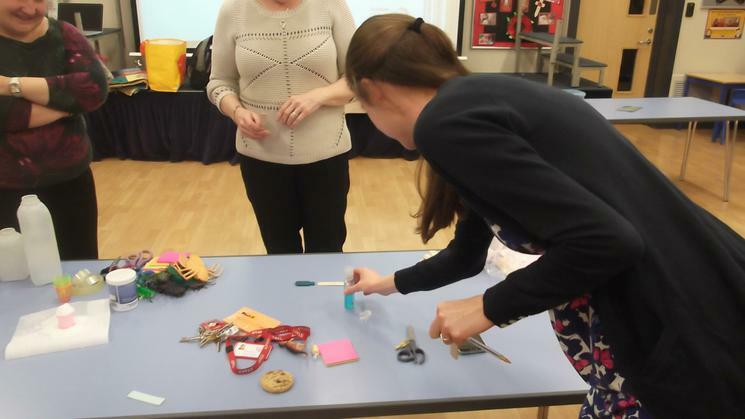 Following this training we are going to carry out a whole school investigation - watch this space! Year 6 planned an experiment to find out what happens to the size of a shadow when an object is moved further away from the light source. They discussed fair testing and looked at which variables would change and which would stay the same. 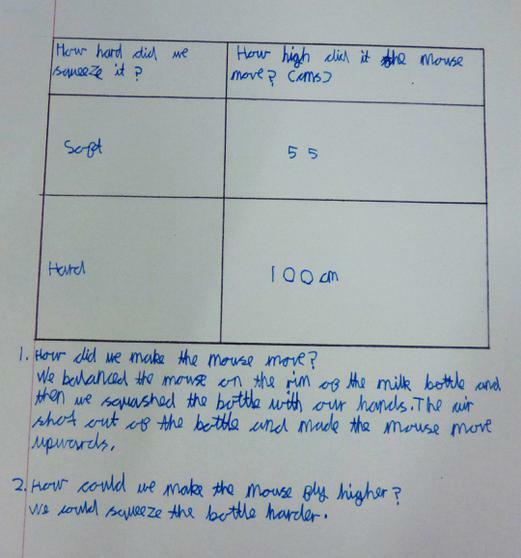 They carried out their experiment in pairs, recording and plotting their results on a bar chart, before drawing conclusions and suggesting improvements they could make to their investigation. They then investigated how the size, position and number of shadows can be changed. This is just one of the science investigations taking place in school just now. On Tuesday the whole school gathered at 11:03 am to watch a moment of historical importance, the launch of Soyuz to the International Space Station. On board was Tim Peake, Yuri Malenchenko and Timothy Kopra. This was Tim Peake’s first mission in space and he became the first British man in space and the first British person to be on the International Space Station. Everyone watched in amazement as the Soyuz rocket launched and we eagerly listened to the commentary explaining what was happening. We learned about the speed of the rocket and how important it was to have made accurate calculations about Soyuz’s trajectory. As part of their work on ‘Spectacular Space’ this term, Year 5 will be looking at Tim Peake’s mission in more detail and they will be following his time spent on the International Space Station throughout the year. As some of you may recall, in 2012 we became one of the first schools in the country to achieve the Primary Science Quality Mark (PSQM). This award enables schools across the UK to evaluate, strengthen and celebrate their science provision and having previously achieved the Silver PSQM we are now going for Gold! Over the next few months at Finchale we shall be raising the profile of Science throughout the school with visits and visitors, whole school activities and inter-school links. 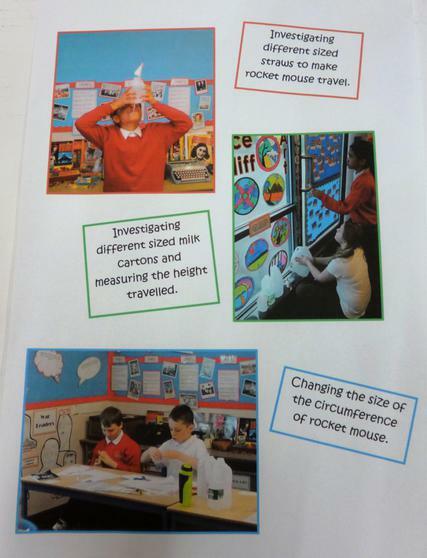 There will be a dedicated section on the Finchale Flyer each month celebrating science activities within our school. Home Science Challenge: Reception Class Investigate Ice! They had to see how long it took for an ice cube to melt and how long they could keep an ice cube from melting.